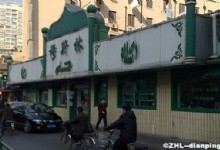 Cuiwenzhai is a Halal bakery located in Shanghai&rsquo;s Huangpu District. 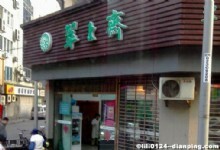 The bakery offers a range of pastries, cakes and delectable sweet treats. 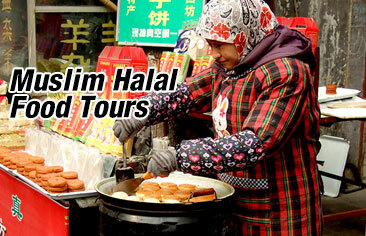 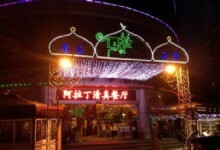 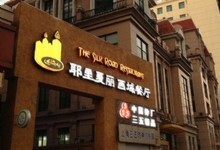 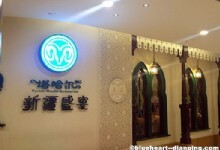 Yuxiangzhai Muslim Restaurant serves Halal hotpot and Xinjiang cuisine. 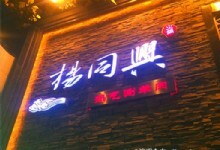 The restaurant also serves delicious beef soup, mutton dumplings and mutton baozi.